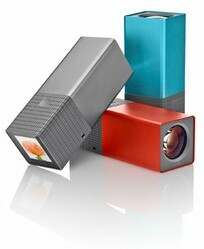 Lytro is the first plenoptic camera that uses light field technology in an affordable consumer camera. A photographic revolution or an over-prized gadget? You decide! Imagine to be able to take a photo and re-focus it later over and over again, until you are happy with the result. Sounds like a photographer's dream, doesn't it? The Lytro camera promises exactly this, the ability to re-focus a photo after it has been taken. But is it true or is Lytro a hoax? And how does this so-called light field photography work and where, and at which price, can you buy a Lytro camera? Read on to learn more about this fascinating subject, table of contents below, for your convenience. The Astonishing Lytro Camera, now available on Amazon! 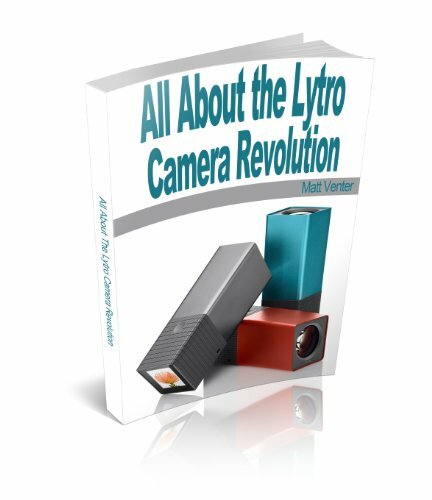 Lytro - How does it work? The science behind the Lytro camera is called 'light field technology' and, in simple words, works like this: In traditional photography, no matter if digital or film, all light 'stacks up' and is recorded on one single plane, either film or digital sensor. At the same time, when pressing the shutter, the focus and the depth of field are also determinate and can't be changed anymore. 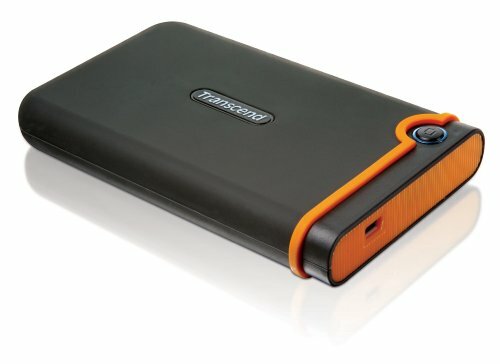 Lytro - Read More About it! Click image to start reading! ... in the same image! In light field photography all light rays from all directions are recorded and the light field sensor, a new innovation and not to be confused with a traditional digital sensor, captures all this information. Special propriety software can now be used to re-focus an image over and over again, by changing the focal plane with help of the recorded information. Imagine it like a complete, mathematical 3D model of your image. As soon as you change the focus, the software adapts the image so that it looks like you had focused on that portion of the image in the first place. No more out of focus images because you pressed the shutter too early, before your camera was finished focusing and no more, oops, I meant to focus there and not there. Sounds good?! Lytro calls these 'living images' as they can be re-focused after they have been taken. You can see this effect in the composite on the left. Both images are screenshots of the same 'living image', setting the focal plane differently. If you click the image, you see a bigger version. Notice also the slight change in color between the two images! Despite having taken both screenshots shortly one after another from the same screen and having them edited equally, the white balance seems to have shifted also a bit during refocusing. Ehm?! Lytro Thesis - More than you ever wanted to know about the science behind it. This might be a deal breaker for those that think more mega pixel are better! The Lytro is marketed by its inventors as a camera to share 'living images' online. They really don't cater to people that want to print out their images! Reason being that the cute 'living image' effect obviously only works when admiring the photos on a computer screen. Once saved as a jpg, they are as normal as any other image taken by any other camera. So, as these images 'work' only on screen, why bother with higher resolution, which only would have increased the price and complicated the production. Lytro Image Size -1080x1080px, yup, a meager just over 1MP! This resolution would result result in a tiny print of 2.5x2.5in at 300dpi. But is would be, just, enough to make a decent wallpaper and certainly enough for sharing it on Facebook and the like. Lytro File Size - Each image will be around 23MB. Which is not too much considering the data necessary for a truly plenoptic camera. Hard Drives People are Really Happy with! 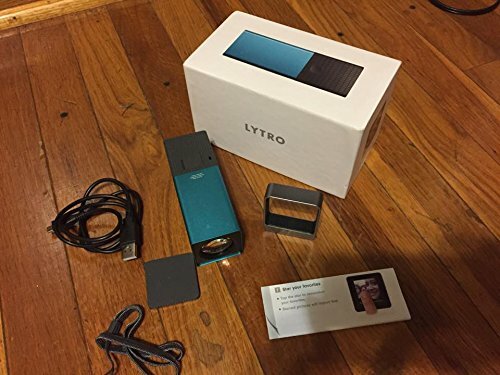 Lytro Camera - How Much? That is an easy question to answer, but you have to remember that the Lytro camera is still only in pre-sale (as of February 2012) and will ship only to the US when released. This might change later, but if you are an international customer you can pre-order the Lytro from their website, let them ship it to a US address when it is released and then somebody else needs to ship it to your home, wherever that is. Nops, so far the only way to get one is to pre-order it from their website and also then only if you have a US shipping address. Why they don't offer more color / memory combinations is beyond me! 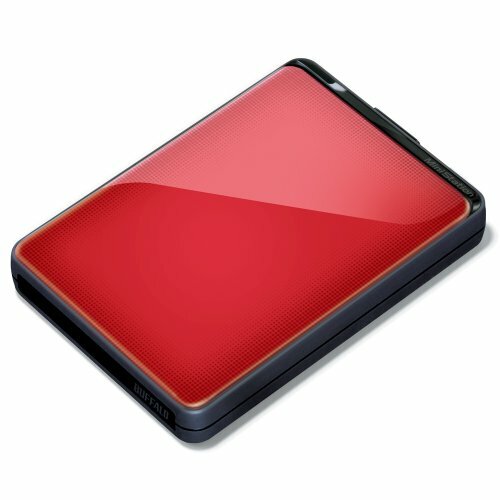 What is wrong with 16GB Lytro in blue? 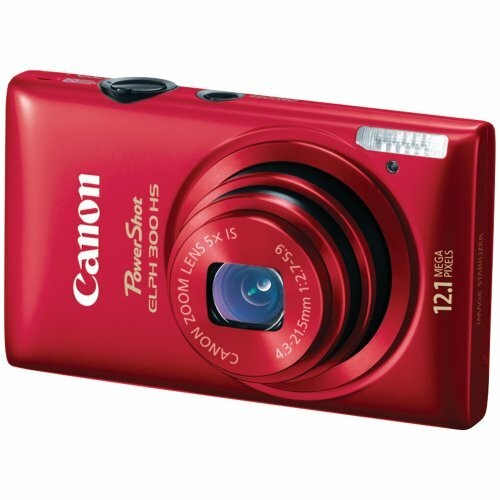 Or a 8GB version in red? Ok, here we go, the complete technical specs for the Lytro Camera, as far as released by the manufacturer as of February 2012. If something new comes to light, I will update the list, promised! 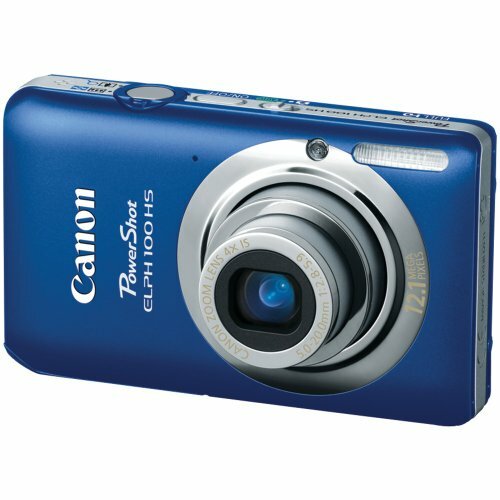 Small and light enough to carry around in your pocket! Lens Zoom 8x optical Equals 35mm - 280mm, nice range for most uses. 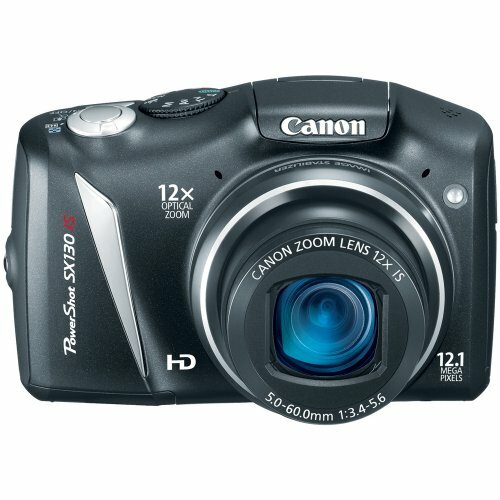 As it is a point&shoot this means obviously a fixed lens, no information available about the lens manufacturer. Aperture f2 Fixed at f2 that is a camera that shoots wide open across the whole zoom range. Not much possibility to adjust depth of field. 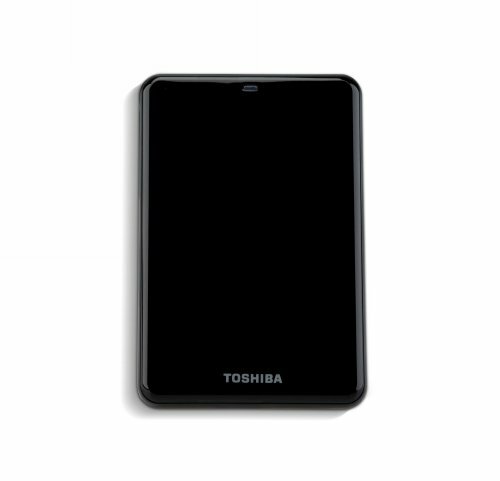 Touchscreen and viewfinder in one. Memory 8GB or 16GB Fixed and internal, no quick swapping of cards should you run out of space, you will have to download and / or delete some images when you run out of space. Power Supply Internal batterie that has to be charged via USB Bit like a laptop, you have to recharge it by plugging it in. No quick swapping of batteries neither. 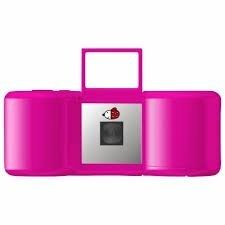 Also note that you will either need an USB wall charger or a laptop or other device to charge the camera, not very travel friendly! Software 'Light Field Machine' Included, but for the moment works exclusively with Macs. Video No Might be added to later models. Minimal / maximal focus distance That one would be important to know because it would tell us in which range the interactive living images actually work. ISO Range No information apart of that it is adjusted automatically. Looking at the pictures, the ISO might be quite high, leading to image quality problems. Shutter Speed Also here, no clear information apart of that it is set automatically, together with the ISO. Knowing the shutter speed would be important for photographing fast moving objects. Windows Compatibility Similar to the above, some when in 2012 ... Same for Linux and other OS. In case somebody of the Lytro team reads this, I wouldn't mind getting my hands on a prototype to do a Lytro on hands review ;-) Just contact me and I give you my shipping address! I promise I'll put it through the paces and post a detailed review here! That is a big one for me, being a photographer and visual artist since more years I care to admit ;-) If you click on the image at the right site, you will get a slightly bigger version of it. This is just one image, actually a composite of three screen shots of the same living image, of the many I looked at closely to see the image quality the Lytro delivers. Purple Fringing - Notice the purple 'rims' around the spaces between the leaves / branches in the background? This is called 'purple fringing' or 'chromatic aberration' and happens typically in areas where very light and very dark subjects meet, such as branches against a sunny sky. This will be always a problem with the Lytro, due to its fixed, wide open, f2 lens. So best not to try to shot high contrast scenes with it! Focus - Whilst the inventors claim that you can re-focus your photo anywhere in the image, playing around with the living images on their website shows that not being the case. Subjects very close to the lens will not focus and subjects far away in the background neither. In the middle range the focus is reasonable, but also here, the images could be sharper. Dynamic Range / Color - The colors seems to be close to life and saturated. So in that aspect the images taken by the Lytro are good. Noise / Artifacts - When zooming into the images, you will notice a lot of noise and digital artifacts, not only on low-light shots, but even on 'sunny scenes'. So, in summary I must say that for such an expensive camera the image quality delivered is really not good. Depth of field is the amount of the image that is in sharp focus with a gradual and smooth declining of the focus towards background and / or foreground. Without going into too much technical detail, this is achieved by varying distance to the subject and lens aperture. Bokeh is the effect that occurs in the out of focus areas, which can be either aesthetically pleasing or just blurred. Below some images I took myself some time ago with my trusty and rusty DSLR that show this painterly effect. Compare these images with the ones the Lytro takes and see the difference for yourself. And no, these images have been only 'treated' in Photoshop for color, contrast and saturation, the bokeh effect itself was made by the lens. 1. Theirs is not the first widely available light field technology camera, that honor has RayTrix, see links below. But it is more affordable, no doubt! 2. They are not posting all specs on their website that might be important for customers for a buying decision. For example there is no information about minimal / maximal focus distance etc, see technical specs above. Just a quick warning, don't get a shock when you see the prices, the Lytro is certainly cheaper! As Steve Jobs returned to Apple, this was one of the product lines he discontinued. But that doesn't mean that Apple was turned its back forever on digital cameras, they are just focusing more on camera phones at the moment. ... the first presentation of what is now the Lytro camera. Lytro + Apple = iCamera? Difficult to say if the same will apply also to Lytro, but they do have some serious funding of $50M behind them. The most well know name being perhaps Andreessen Horowitz, but also others put their trust and money behind this innovation. A date for the IPO (Initial Public Offering) is not set, but I am sure there will be a lot of publicity around this stock market launch! Should you buy Lytro shares when they become available? Lytro Camera - Right or Wrong for YOU? As a gift for a geek that has everything, including a Mac. If you love street photography as it is unobtrusive and fast. If you don't plan to print your images ever. People that don't have a Mac - at least for the time being. People that like to print their images. People that can't afford to spend $399 on a gadget with limited uses. That are more obsessed with photographic perfection than with camera design. 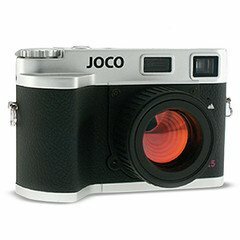 Will I buy a Lytro Camera when it becomes available? ... when it becomes available? Yes, I love new gadgets! No, too expensive for the image quality delivered. ... and that take better pictures imo! Wow! Impressive product! Impressive page!